Whatchu know about slasher films? Directed by the great Alfred Hitchcock, this was one of the 1st films to kill off one of the lead characters early in the film. Hitchcock made many great films in his lifetime, but this still stands as one my all time favorites. If this would not have been released in the same year I’d say it was almost a rip-off of Psycho. There isn’t any Bates Motel, but this film from the UK is part of the Criterion Collection. So, I’m not the only one who enjoyed it. Feel like someone is watching you? Toby Hooper directed this memorable slasher gem. I’m not sure why, but if you watch this the word chainsaw is split into two words. I’m not making that up. Can you imagine the horror genre without Leatherface? Neither can I. 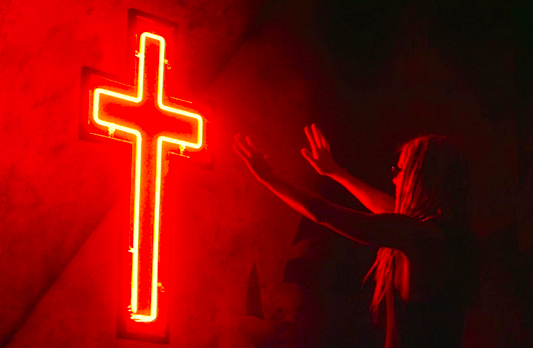 Rob Zombie’s directorial film debut that to me, just seems like his homage to TCM. It may not fit into the slasher genre, but worth checking out all the same. This remake, also directed by Tobe Hooper, is one of the few films that I will actually recommend the remake over the original. Which tool would you be the most scared of? 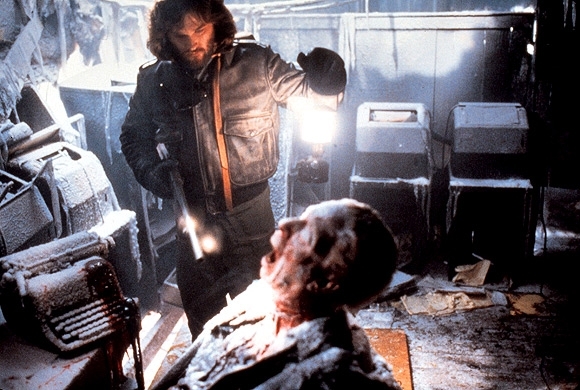 John Carpenter is one of my favorite directors & Halloween is also a personal fav of mine. Not only did Carpenter create a great film & soundtrack, he started a wave of horror villain films with the creation of Michael Myers. Thought Michael was dead? Guess again. This picks up right where the 1st film left off on the same night. Except this time, Carpenter had over 7 times the budget to work with. Are you still scared of the boogeyman? This was Carpenter’s film right between the 2 above Halloween films I’ve listed. It seems to get overlooked & over shadowed sometimes, but it is still one of Carpenter’s greats. Antonio Bay is celebrating it’s 100th birthday as a seaside town. Little do the townsfolk know, it has an ugly past that won’t be forgotten. Today is Friday the 13th, I bet you can tell where I’m going with this next one…. There isn’t any need for me to say much about this film. Wait…. is that Kevin Bacon? It is!!! Jason may not be wrecking havoc on this summer camp, but someone else sure is. The ending of this film makes it all worth your while. I just read the trivia about this film that the director dedicated this film to his mother. Hahahahaha! That’s weird pal. Tom Savini worked his special effects magic in this summer camp slasher. A prank goes awry and leaves a camp caretaker badly burned. Hellbent on revenge, he is going to take it all out on the camp counselors who he feels are responsible. What would you do if Cropsy came for you? Writer & director Adam Green actually came up with the plot of this film at the age of 5 or 6. He made his campfire tale into this slasher film which is similar to The Burning without the whole summer camp aspect. This isn’t necessarily a fav of mine, but I think it does stand out as one of the better new horror films that bring back some of that 80’s slasher style. I’ve now covered Michael Myers, Jason Voorhees, & even the lesser know Cropsy….. who am I forgetting? That’s right, Freddy Kruger from the mind of Wes Craven. My mother bought me the Freddy costume when I was in 4th grade. (Maybe a bit odd, but I loved horror films at a very young age. I wanted to be Freddy!) I wore it 3 Halloweens in row. You’re right, this isn’t anything like A Nightmare on Elm Street. This is Wes Craven’s 1st film, that until the remake from a few years ago, most people had probably never even heard of. This film like most, I prefer the original. Running with the same style as The Last House on the Left, I Spit on Your Grave also involves some criminals picking on a girl that they left for dead. Only one problem remains for the criminals. They didn’t kill the girl & she is determined to get revenge. How about something a bit smaller? I can’t talk about all these slashers & leave out this one. Dolls are creepy. I think we can all agree with that. This is probably my favorite of the evil doll horror films. Stuart Gordon, director of Reanimator & From Beyond, also directed this film that is not nearly as well know as Child’s Play. Like I just said before, dolls are creepy. A group gets stranded in storm & stop by a mansion for shelter. Only later do they find out the owners have a collection of haunted little dolls. If you need even more creepy doll movies check out all the Puppetmaster films, Demonic Toys, or other Child’s Play films. One of Argento’s earlier films this remains one of my favorites of his. If you can get your hands on this try and get the full version. The first releases of this film in the US had 26 minutes cut from it, which is the 1st version I watched. I was quite disappointed. Only later did I find out that I had watched the chopped down version. I tried it again, this time watching the full version & it was well worth it. Kudos Mr. Argento. This film is probably what Argento is most know for. It starts off with an epic kill scene & he used many different shots throughout the film with different colors of light that gives it a unique quality. The soundtrack by the band Goblin also creates a creepy atmosphere. Of all of Goblin’s work, the theme song for Suspiria is still my favorite. In this thriller/slasher Argento continues with his unique visual style & brings back Goblin again to do the score. Argento got Goblin to do the score for most of his films in the 70’s & 80’s. This film is directed by Joseph Zito, who would later go on to direct Friday the 13th: The Final Chapter (The 4th one with a young Corey Feldman.) This also has special effects work from Tom Savini. The film happens to be Savini’s favorite special effects work he ever did. 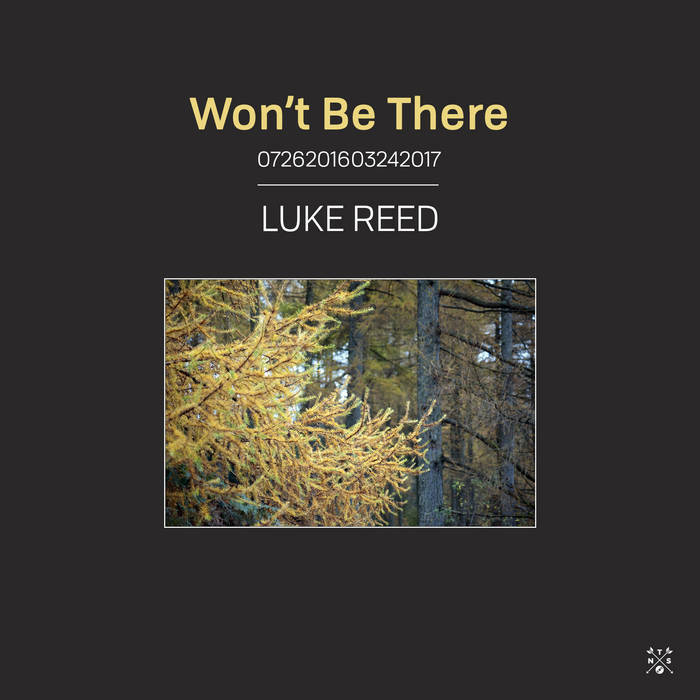 A group of friends staying at a remote mansion over April Fool’s Day weekend begin to fall one by one. Could this all just be a an elaborate & morbid prank? Also one of the lesser know slashers from the 80’s, A girl’s friends start to be killed off one by one. Who is doing this? Or is she just insane? If you are a fan of Funny Games or The Strangers, this is the film for you. Five extremely disturbed, sociopathic children escape from their psychiatric transport & wreck havoc on some adult villagers on their winter vacation. Are your doors locked? In case any of the above films weren’t weird enough for you, look no further. This is directed by Alejandro Jodorowsky, who was probably most known for El Topo. If you aren’t familiar with Jodorowsky & you like strange films, I can vouch for this one. As a young boy, Fenix watches his father cut off his mother’s arms. After growing up, he is reunited with his mother. She still doesn’t have arms for herself, but likes to have Fenix pretend his arms are hers & do things for her. If this film isn’t weird enough for you, you probably need serious help. Is Halloween over & you need a slasher for the winter months? This is my favorite Christmas slasher film. Probably the 1st I know of & yes there are others as twisted as that may seem to you. Have you ever gotten creepy calls on the phone? Someone making weird sounds or threats to kill you? Hopefully not, but that is exactly what starts happening to these girls in a sorority house over Christmas break. If you were trying to pick out some movies for Halloween or find some old slasher films that were new to you, I hope my list helps you out. What are your favorites? Feel free to leave them in the comments section. It is now September & that means the fall season is right around the corner. Football is back, school’s back in session, & the temps will soon be dropping. It also means that Halloween is right around 8 weeks away. Halloween isn’t my favorite holiday, but I have always been a huge fan of horror films. Last year I decided to start early in September & watch as many horror films as I could before Halloween. I aimed for 50 & if I recall, I ended around 48. I watched about 50% of those from my personal collection. What are some of your favorites or films you’d recommend I watch this year? Pretty much anything goes with me. It doesn’t matter to me if I’ve seen it before or not. Campy, slashers, thrillers, zombie flicks, witches, vampires, werewolves, gouls, ghosts, or goblins! Writer, director, & lead actor of Upstream Color is Shane Carruth. For those unfamiliar with Carruth, you may have also missed his 2004 Sundance Film Festival Grand Jury Prize winning drama, Primer. Primer was made with a budget of less than $10k! To this day, Primer is still my favorite low budget film. It’s a film that plays out like a puzzle you can’t wait to solve. 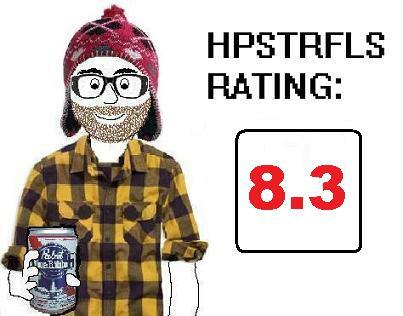 So you watch it again, & then maybe a 3rd time. Carruth’s newest film Upstream Color plays out the same way. Upstream Color plays with the cinematic beauty of Tree of Life & with the puzzling nature of Primer or a David Lynch film. 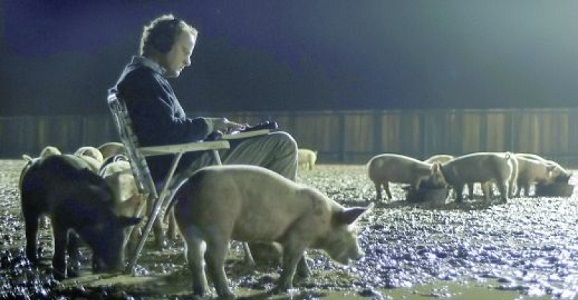 Upstream Color is more obvious with symbolism than Primer but is just as captivating. 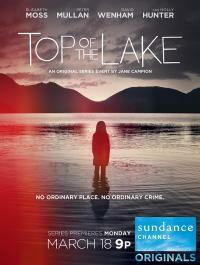 If you have a Netflix streaming subscription, add this to your queue. Then watch it. Then watch it again. Solve the beautiful & emotional puzzle Carruth has created. Here is a playlist I made for my homeboy Independent Gentleman while he is on break. I thought I’d repost it here for you to enjoy. 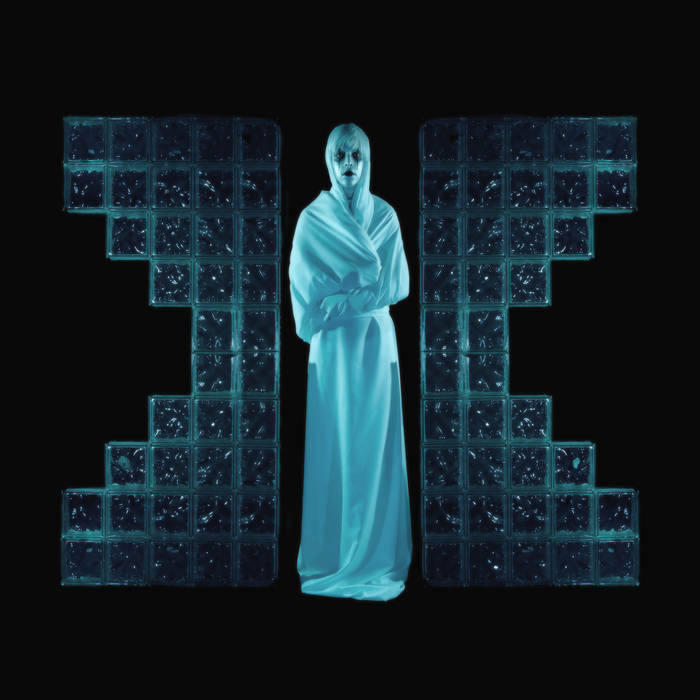 Hall has a beautiful voice & it meshes nicely with the electronic soundscapes that they create. 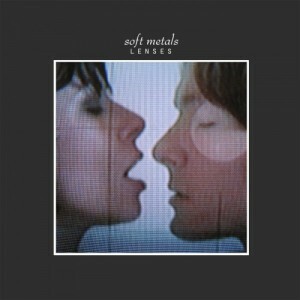 If you are a fan of dark synthpop, such as bands from the label Italians Do It Better (Chromatics, Glass Candy), I suggest you give this album a try. I’ve been playing it constantly since I got my hands on it. I was also lucky enough to be 1 of the 200 people to get a copy of the special edition vinyl. 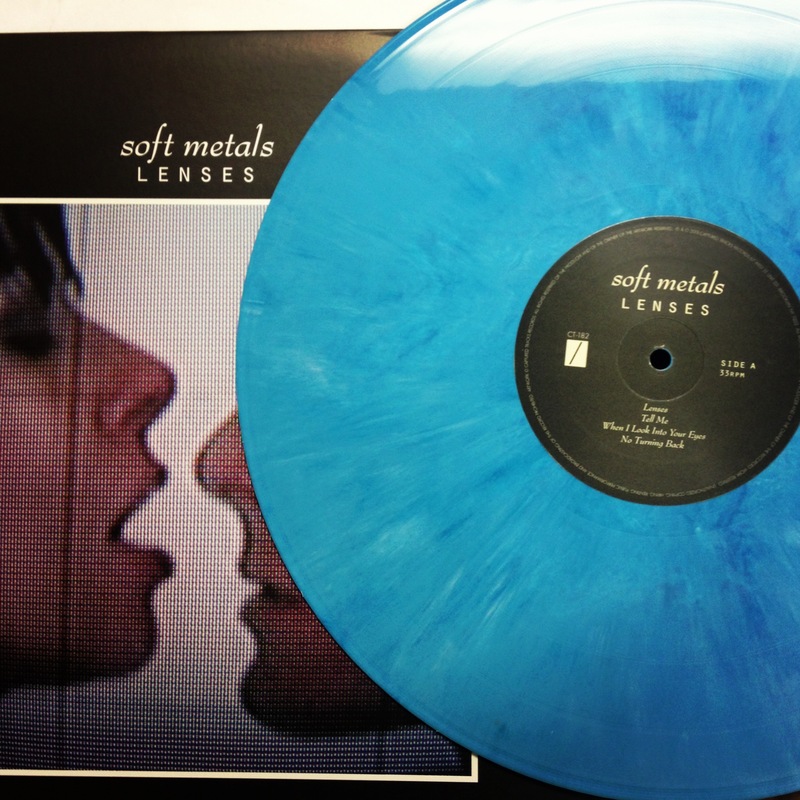 You can purchase Lenses through Captured Tracks, your local record store or digitally through iTunes, Amazon, etc. 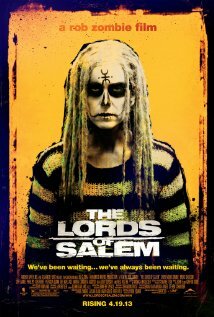 The latest film written & directed by Rob Zombie is set in Salem, Massachusetts. What is Salem most know for? Definitely the Salem Witch Trials of the late 17th century. That is where his film starts out in 1696. The Reverend Jonathan Hawthorne appears sitting & writing in his diary about the group of witches in the forests of Salem & his dedicated plans to stop them. The movie then cuts to the group of the 6 accused witches performing one of their rituals. This is a film I’m glad Zombie decided to make. Of all the horror films I’ve watch over my lifetime, I’ve don’t recall many involving witches that I enjoyed. Zombie made this film exactly as he wanted. He had complete creative control. 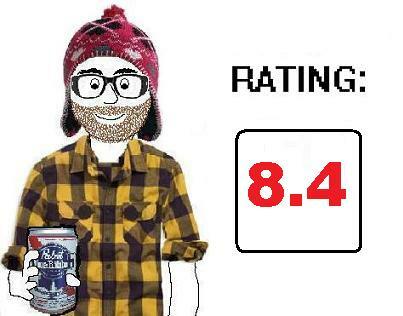 That being said, I don’t think the average viewer will enjoy this film. If you are a big fan of horror or Zombie’s other films, you will most likely enjoy TLOS. Overall, I really enjoyed the film. I watched it more than once & plan to watch it again sometime in the future. I felt there were some sublime scenes in the film & some images that have really stuck with me. This isn’t a date movie & don’t show it to your kids…..yet. Long before the Teenage Mutant Ninja Turtles were inhabiting the sewers of NY, the Cannibalistic Humanoid Underground Dwellers (C.H.U.D.) were walking under the city. There are plenty of actors you will probably recognize in this 80’s horror flick. John Heard plays a photographer & Daniel Stern runs a local soup kitchen. Just by looking at the movie poster & reading the taglines, you should get some idea of what kind of film is in store for you. The plot is a pretty simple one. Disappearances start occurring more frequently in The Big Apple. A police captain’s wife goes missing and he becomes determined to find out what is happening in the streets of New York City. 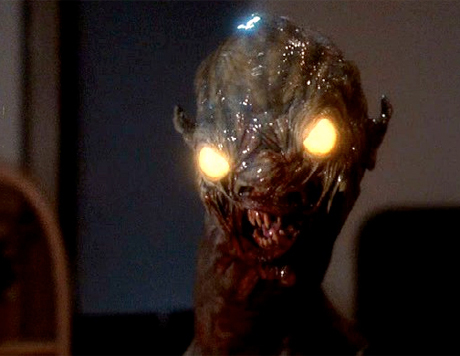 It’s pretty obvious just from the film’s artwork that the C.H.U.D. are wrecking all the havoc in NY. The 1st time I viewed this I found it a tad too cheesy, but I still enjoyed it & had a few laughs in the process. After recently watching it again, I enjoyed it a little more this time around. 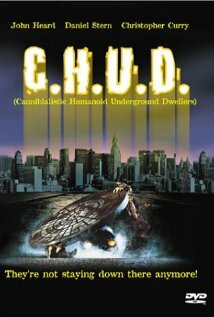 The movie is still cheesy at times, but with a title like ‘C.H.U.D.’, what can you really expect? The script has it’s problems & the scenes that show the C.H.U.D. monsters are done in a typical 80’s horror fashion. I can’t imagine anyone watching this and actually being scared. The acting is actually pretty decent for a B-movie type of script like this one. I do recommend giving this film a try if you’ve never seen it. It isn’t the best horror flick out there, but if you are looking for a campy horror film & fun viewing experience, go ahead & give C.H.U.D. a try.